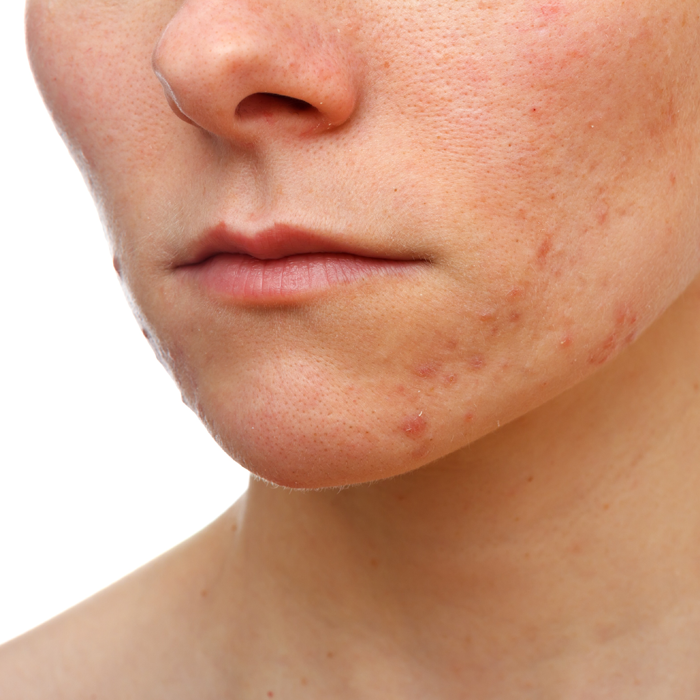 Acne is the most common skin disorder and most people at some point in their life will struggle with it. It’s causes are so individual with a variety of factors that can contribute to it which makes it a seriously frustrating condition to deal with. At Skin Method, we look at each individual as a unique case and take those many factors into consideration when creating your own personal acne treatment plan. Our team of professionals work together to create the most effective plan just for you based on the severity and type of acne, as well as your lifestyle, so that we can together, reach your goals of having healthy skin. We believe everyone deserves a clear complexion and we offer some of the most effective methods for our patients to achieve that.